In Manhattan’s Upper East Side, near FDR Drive, New York-Presbyterian Weill Cornell Medical Center, colleges, and shopping. In Downtown Manhattan near Battery Park, the World Trade Center, Liberty Island, and the Financial District. In Upper Midtown Manhattan, near Central Park, MOMA, Trump Tower, and Carnegie Hall. 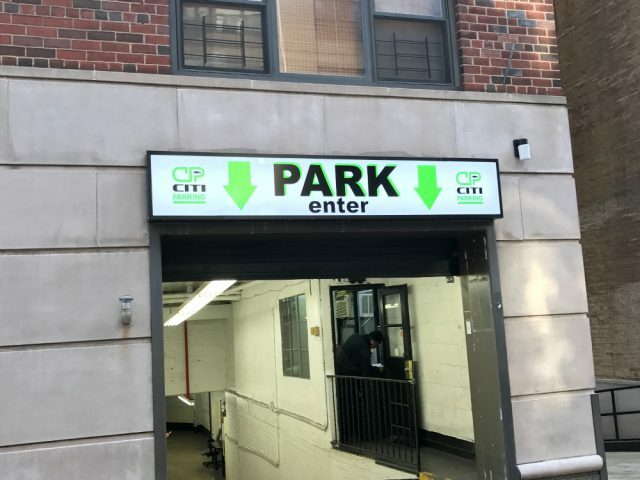 When you choose CitiParking, Inc., you get more than 30 years of combined knowledge and expertise of a family owned business. 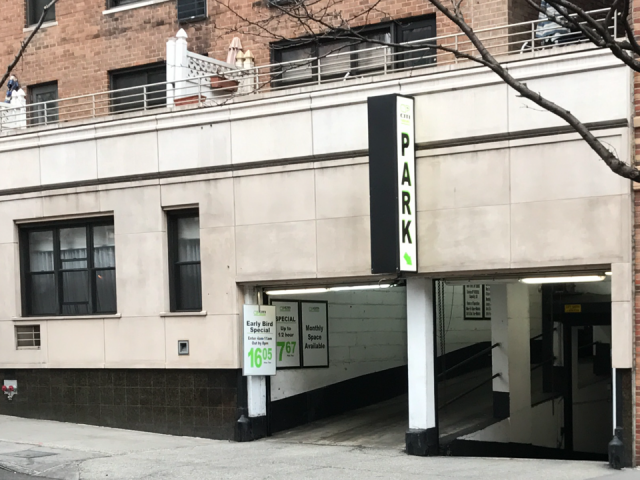 We’ve put together the best possible NYC parking experience for residential, business and out of town clients. The name CitiParking is fast becoming synonymous with Parking Solutions. 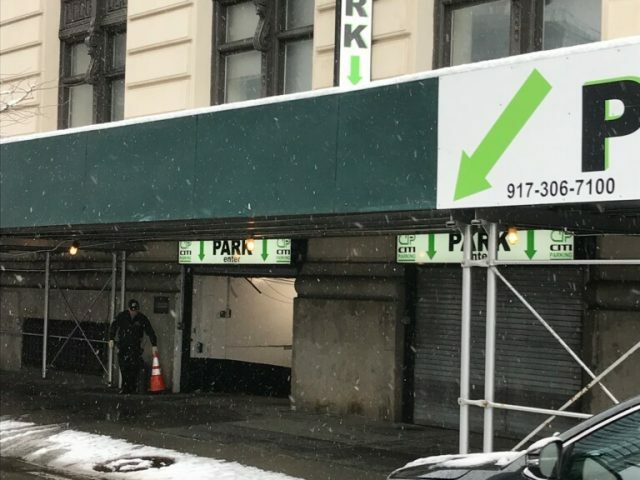 Whether your first interaction with our team is on the phone, online or in person, we offer the best parking experience of any parking management company in Manhattan. 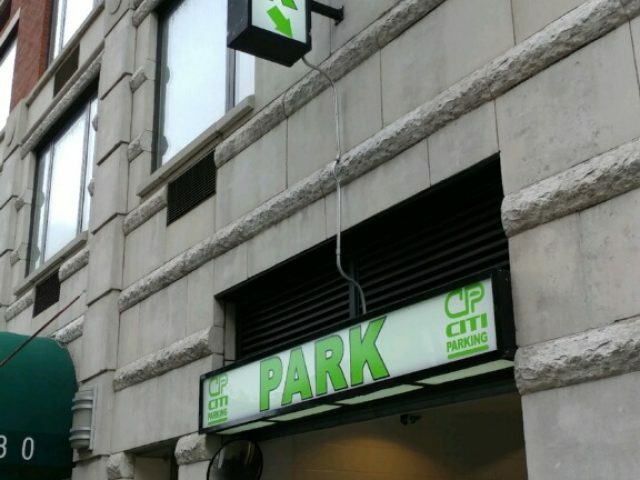 When you park with CitiParking, you know that we will take care of your vehicle as if it belonged to us. Our customers have the right to expect the highest standards of safety – for both themselves and their vehicles. With our 24-hour surveillance cameras and our professional and alert team, we can ensure that you and your vehicle are in the safest possible environment. If you’re scheduling your NYC parking arrangements online, over the phone or in person, we promise not to make you wait any longer than necessary to complete your transaction. When it’s time to retrieve your car, please give our parking attendants the courtesy of calling two hours in advance to ensure that your car is ready for you to pick up! Our company is committed to the highest standards of excellence in our industry, which translates into the best customer experience for you. We want to be your short-term, long-term and last-minute parking solution. We are fully insured and we strictly adhere to all New York City and New York state codes and regulations. It all boils down to keeping our customers feeling happy, safe, secure, well-taken care of and on time. 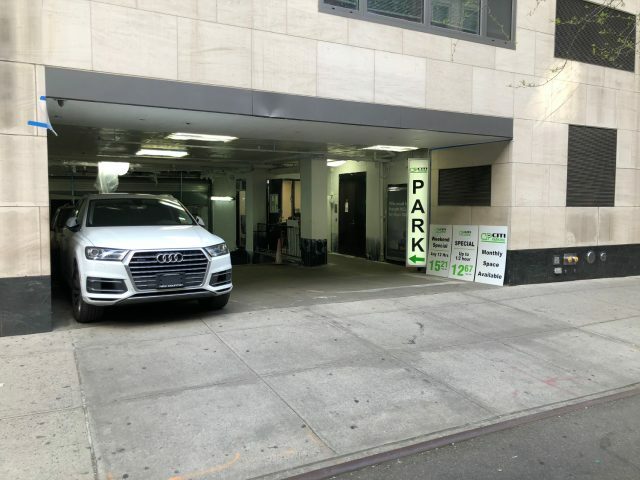 CitiParking’s conveniently located throughout Manhattan are within walking distance of dozens of famous businesses, museums, and medical facilities. 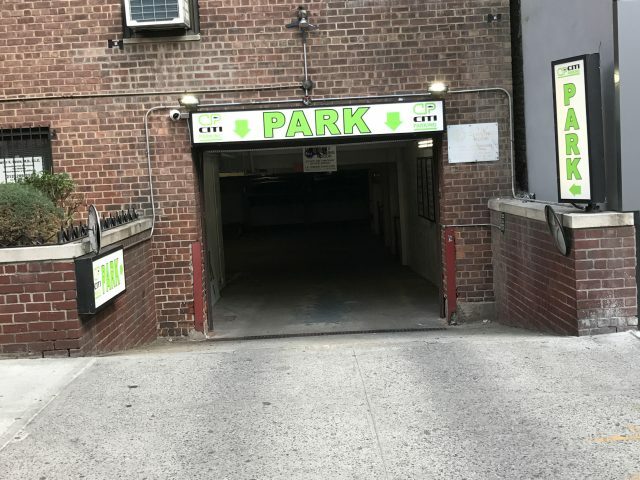 We offer parking near Lexington and 5th Avenue shopping, The Museum of Modern Art, Carnegie Hall, and The Apollo Theater, Central Park and the Central Park Zoo, the New York Public Library, the World Trade Center and Wall Street, Lenox Hill Hospital and the Manhattan Eye, Ear and Throat Hospital. If you are looking for a competitively-priced, secure and highly reputable parking solution, you’ve come to the right place. We invite you to contact us today at to take the Pain out of Parking in Manhattan. Call now: (888) 792-2484.
throughout Manhattan and New Jersey. We are adding locations monthly! © 2018 CitiParking, Inc. All rights reserved.